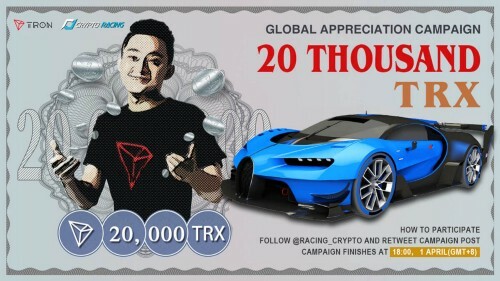 Crypto Racing is one of the world’s first RAC idle game based on Ethereum. Get luxury and popular racing cars, collect and level up special parts to equip, compose a strong racing team and race for the riches of the world! 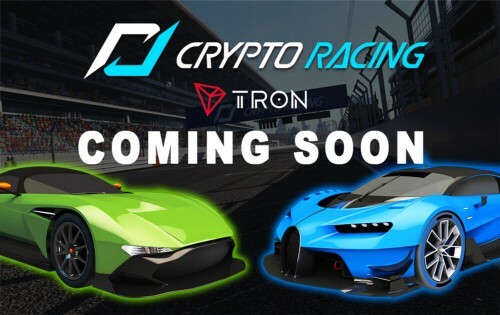 Crypto Racing is the first RACE idle game based on Tron. The racing cars and parts are unique digital assets.